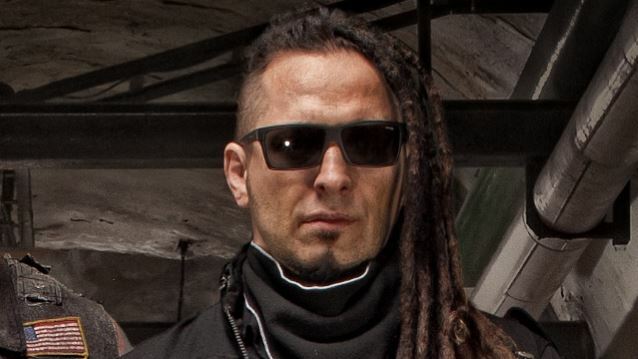 Zoltan Bathory will once again lend a helping hand to Down Syndrome Foundation Of Florida's 2018's Tour Of Champions Bowl-A-Thon charity event. The benefit will take place on Sunday, February 18 at Orlando's Boardwalk Bowl Entertainment Center from 1:30 to 4:00 p.m. Zoltan will be joined by Tommy Vext, vocalist of Bad Wolves, to support the event. Both will be bowling with fans who have raised funds for the organization. Additionally, meet-and-greet opportunities with Chris Kael at Welcome To Rockville festival will be auctioned at the event. Kael had joined Zoltan at the event in previous years. Click here for more information about Tour Of Champions Bowl-A-Thon.